Delivering world-renowned quality and reliability through advanced engineering, the BF135 achieves unparalleled performance. 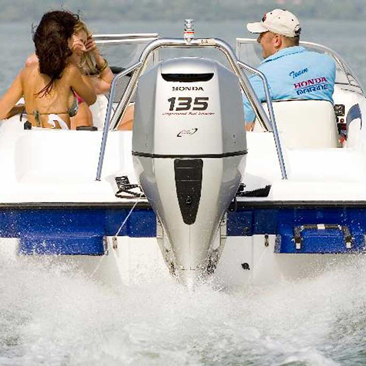 Honda's BF135 delivers seamless performance and optimum power for a smooth and enjoyable boating experience. Based on the same reliable engine that powers the globally-popular Honda Accord, it has been manufactured with the world's most innovative, efficient and reliable technology.The BF135 offers power-to-weight ratios to rival two-stroke engines in the same class. 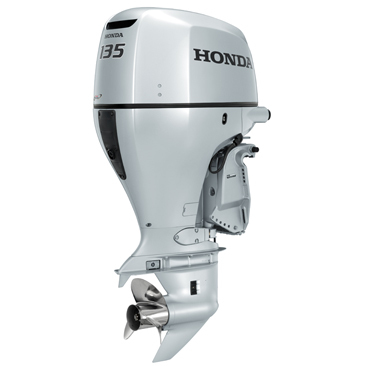 Designed for use in all environments, this engine features a unique set of Honda-exclusive technologies to provide increased power across the entire rev range.Low fuel consumption, exceptional reliability and reduced periodical maintenance requirements all combine to minimise the overall cost of ownership. The BF135 features a patented, 'double sealed' multi-layered paint process. Sacrificial anodes and stainless steel technology, along with waterproof connectors, all enhance corrosion protection.The starter motor is also inverted into a sealed chamber, which protects the starter bendix drive from the elements.And the Steering Arm, Tilt Tube and all Shafts are made of stainless steel. That means durability with long-term corrosion resistance! A crankshaft-driven, automotive-style trichoid oil pump ensures the long-lasting durability of critical engine components.The Fresh Water Flushpoint flushes debris and saltwater out of the engine, extending the life of the outboard.Throw in a built-in pilot tube in the gear case to eliminate the need to drill holes in your boat for installation, and you're in for trouble-free boating! Honda's proven 'on demand', 51amp belt-driven alternator reduces heat buildup and provides superior battery charging capability. 30amp at 1000RPM and 40amp+ above 2000RPM.As well as this, the Honda BF135 has three separate cooling systems keep the cylinder head cooler for more long-term durability.And a Multi-Port Programmed Fuel Injection (PGM-FI) system delivers the precise amount of air/fuel to each cylinder. 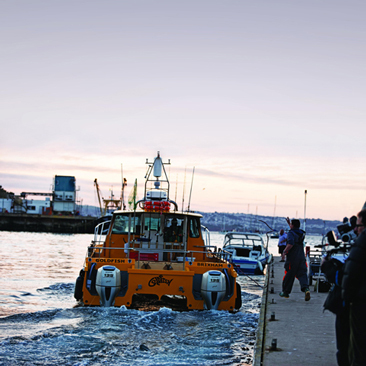 The result is quick starts, instant throttle response and low fuel consumption.